We were the ones who reported that star writer, Vijayendra Prasad is working on the biopic of Kangana Ranaut. 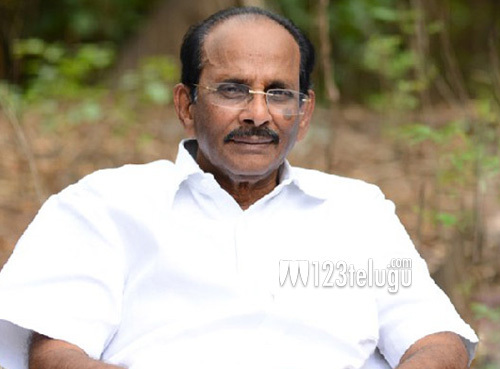 The latest we hear is that Vijayendra Prasad is busy giving finishing touches to the script. He is in regular touch with Kangana and is ready to give her a full narration about the film. What’s more interesting is that Kangana herself will produce and direct this film on her own. The film will be a hard-hitting drama which will showcase how came to the top of her game in Bollywood.